Welcome! 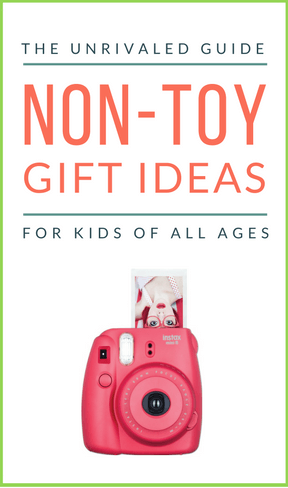 We’re thrilled you’ve found our Unrivaled Guide to Non‐Toy Gifts For Kids Of All Ages. 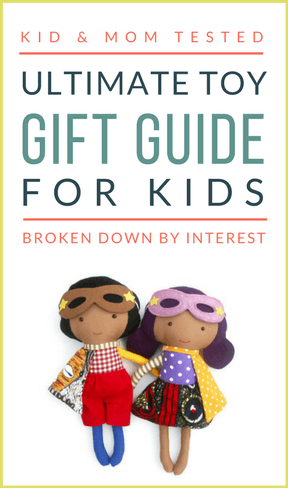 Not to toot our own horn or anything, but when it comes to presents that aren’t toys, this is the biggest, most extensive and straightforward gift guide on the Internet (toot toot). 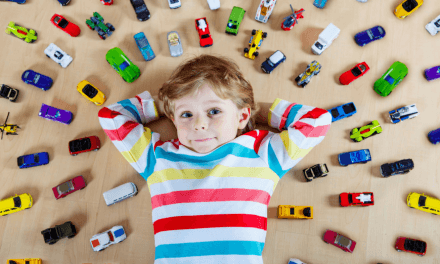 We’ve wanted to publish this Best Games For Kids & Families guide since we first launched our site, but with such a saturated market (one walk down the game aisle in any toy store will make your head spin! ), we needed to invest a lot of time to properly test and analyze all of the top games in order to bring you our selections – games that we can stand behind, and proudly say will be hands‐down winners in any household. We played game after game, after game. We played with kids of all ages, and invited siblings and families to play together too, so we could fully assess each game with different age groups and personalities. It took 2 years, but we’re so excited to finally unveil our list of the Best Games For Kids & Families! And just to be upfront, this isn’t a list filled with games you already have in your game closet. There’s no Candy Land, Monopoly, Chutes & Ladders or Memory amongst our top picks. Don’t get us wrong, these are all wonderful classic games that you should own (in fact, we’ve included a full list of classics at the very end of our guide), but that we assume you either already know about (and therefore why waste your time?!) or that you already have in your home. Instead, we’ve focused on new, innovative and unique games that could very well become classics in another 20+ years. You’ve probably heard of some of them, but we promise you’ll find at least a few new ones to add to your arsenal. 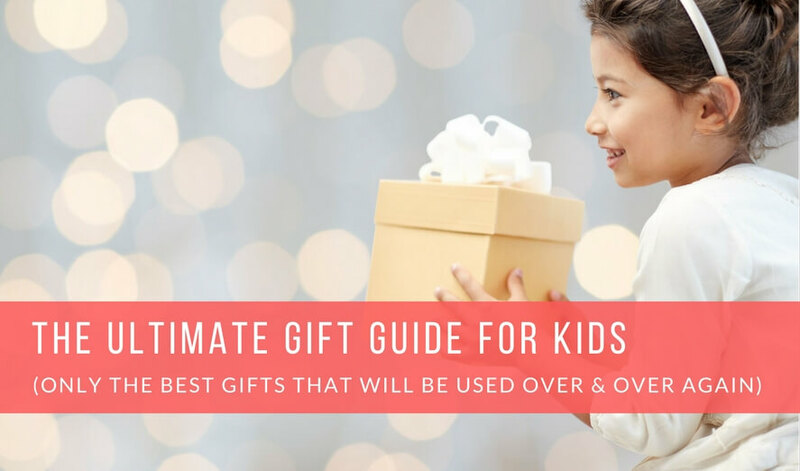 Remember to Bookmark, Print and PIN this list so it’s always handy when a gift‐giving occasion arises! 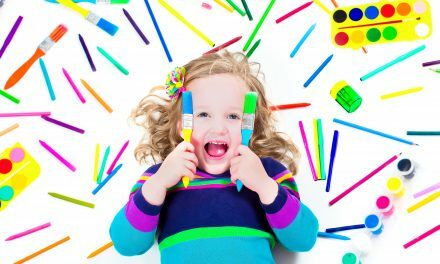 We found these simple games to be the best introduction for kids aged 1 ½‐3. And just a word of warning: they are simple. Some of them may leave you saying, “well I could have just made that”, but having the physical playing pieces (specifically designed to kids) can make all the difference. 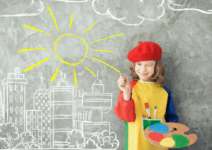 Children learn best when they’re engaged and having fun, and these selections will not only have your little ones focused on the task at hand, they’ll have them learning age appropriate skills. 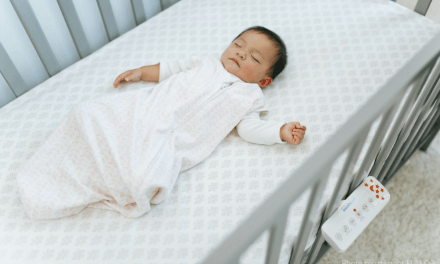 Because this age group is less likely to want to sit and play, many of the games involve physical motion and activity…all the better come nap time! 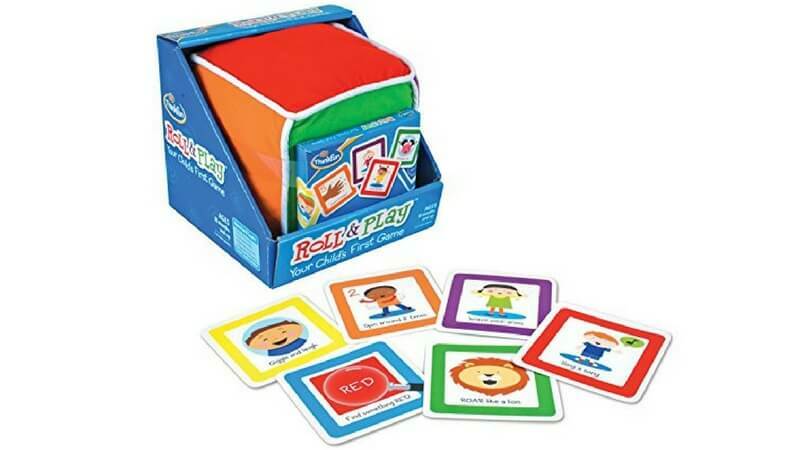 Roll and Play from Thinkfun is the perfect first game for introducing your child to following rules and taking turns – there are no winners or losers…the only goal is to get moving and get silly. Ask your toddler to throw the big plush dice (a favorite part for our testers!) and call out the color it lands on. 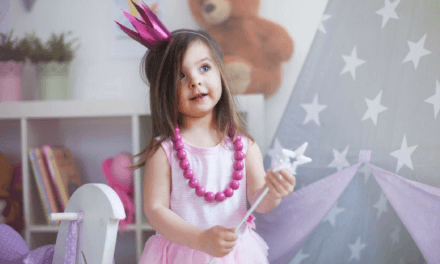 Then choose a matching color card and perform the activity listed – these are simple tasks like “find something red”, “bark like a dog”, “give 1 hug” or “sing a song”, but all support a range of learning areas appropriate for this age group. But don’t count out this game for older siblings as well – we had 4, 5 and 6 year olds joining in with their little brothers and sisters and having just as much fun! 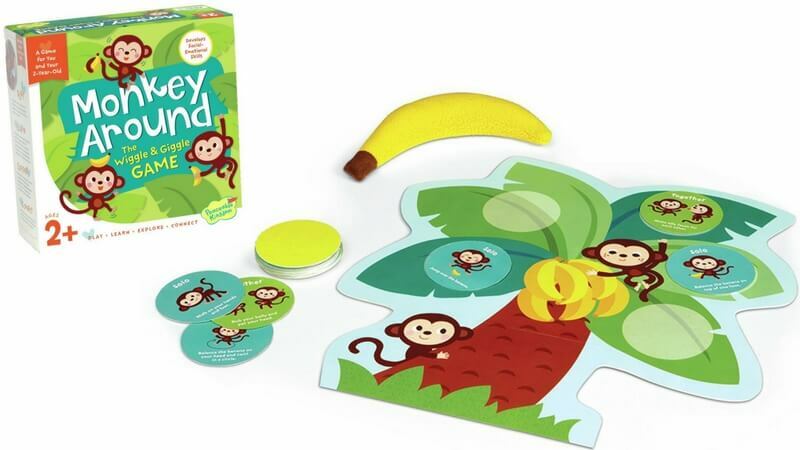 In a similar manner to Roll and Play, Peaceable Kingdom’s Monkey Around is a great first game for young tots who love to get their “sillys” out and aren’t quite ready to sit and concentrate on a typical board game. 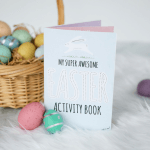 Simply pick one of the 40 cards and perform the movement indicated – these include solo tasks like hopping backwards or balancing the included beanbag banana on your head; and do‐together tasks like giving high fives, or making a bridge for the other to crawl under. Once you complete a card, you place it on the board and pick another. 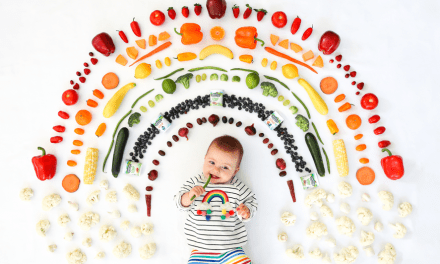 Once the board is filled – you win! After seeing how fast the board fills up, we opted to just keep playing taking turns with the cards – it’s simple but highly engaging for 2 and 3 year olds who can’t get enough of seeing their parents do funny things. 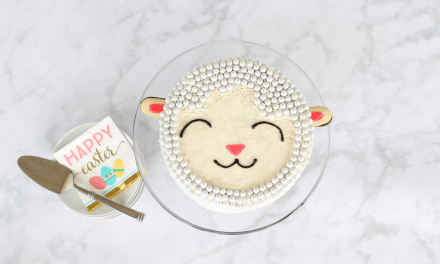 Be ready to wiggle and giggle your way through this one! 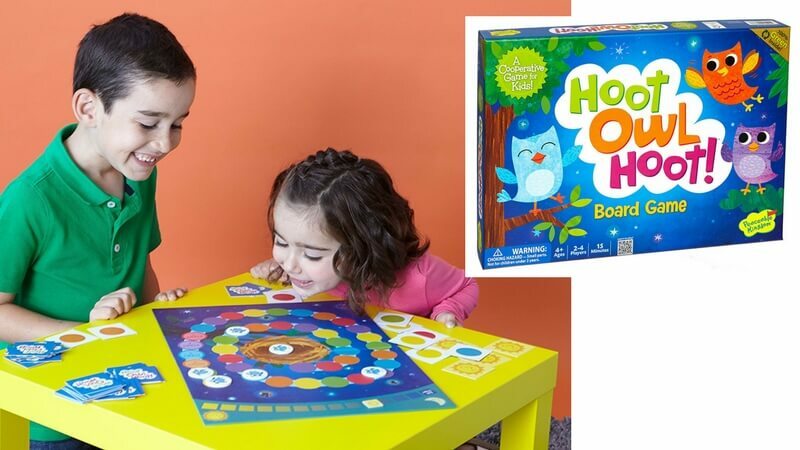 While we love all of the high‐quality games in Haba’s My Very First Game series, none more so than First Orchard – a fun and engaging cooperative game perfect for the 2‐year set. The premise is simple: everyone works together to try and collect all the fruit from the orchard’s trees before the Raven gets there. Players not only learn how to wait for their turn and follow directions, but also fundamental skills like color matching and counting. 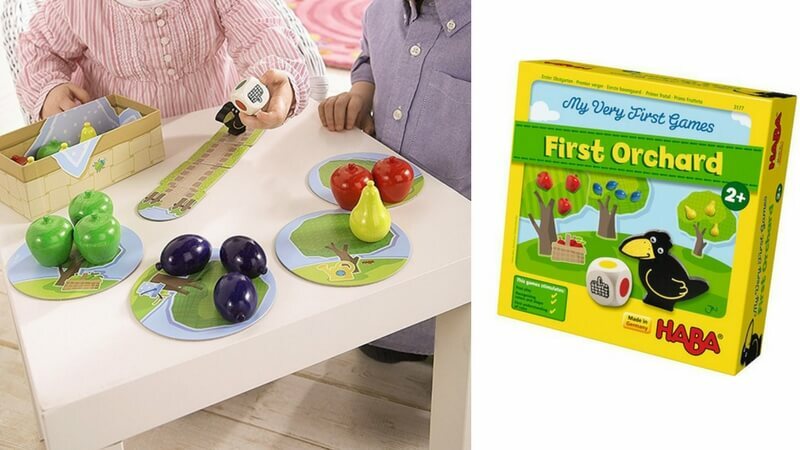 The 2 and 3 year olds we had playing First Orchard picked up the rules quickly and stayed engaged for several rounds of play (each game takes 5–10 minutes) – they also absolutely adored the picnic basket and wooden fruit, which can double as free‐play toys! 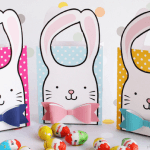 This beautifully illustrated bingo‐meets‐memory game has all the high‐quality touches we know and love from Eeboo – sturdy construction and lots of whimsy and color. First, players select a lotto card (each has its own theme like food, animals, or transportation) and then take turns picking up a tile. If the tile matches one of the pictures on their lotto card, they place it on top. If it doesn’t, they place it face down in the middle of the playing area. Other players then have the option to pick it up on their turn…if they can remember where it is! Be the first to fill your card to win. 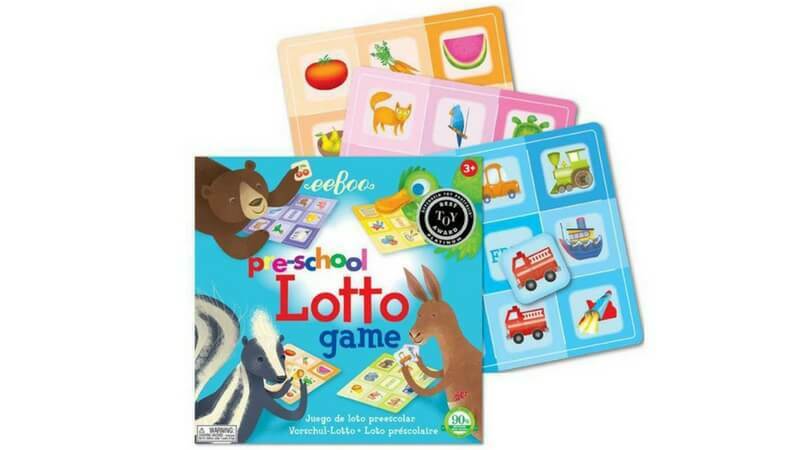 The dual aspect of matching and memory make Preschool Lotto a truly engaging game for toddlers. 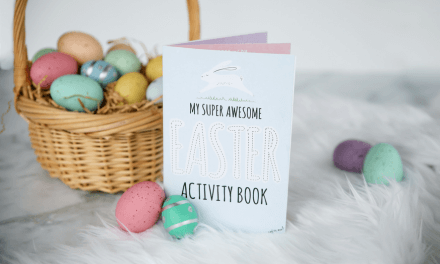 We even found that the 2–3 year olds liked to just go through the cards on their own and match them to their board – a great quiet time activity for when mom or dad need a break. 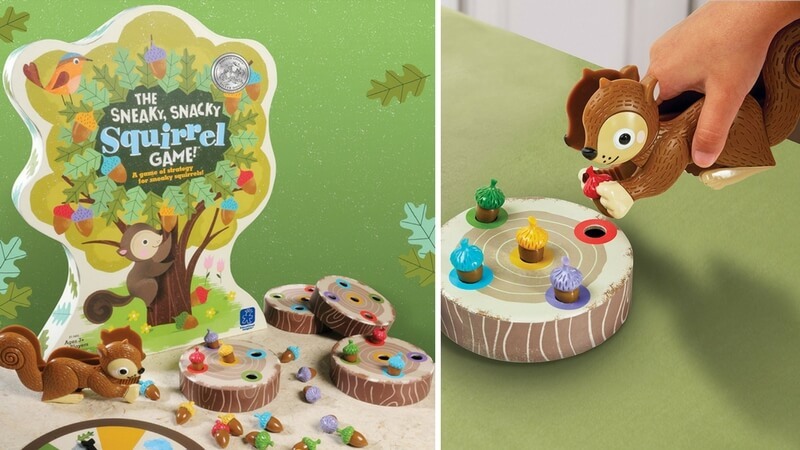 We got plenty of “play again!”s with The Sneaky Snacky Squirrel – a delightful game where you aim to be the first to fill your log with acorns. There’s no reading required (which allows young siblings to play together unassisted), and kids picked up the game play very quickly. On your turn, spin the spinner, and perform the task you land on: either pick a specific colored acorn, pick any 1 acorn, pick any 2 acorns, steal an acorn, lose a turn or the dreaded lose all your acorns. Players get to use the Squirrel Squeezers (kids loooooved these!) 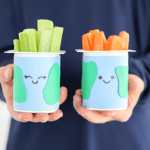 to move the acorns, which not only adds a special element of fun, but is also fantastic for developing their hand‐eye coordination and fine motor skills. We also love that The Sneaky Snacky Squirrel includes an element of decision making as they often need to choose which acorn to pick (ideally one they don’t already have on their log), and that they learn good sportsmanship when they have to lose a turn, get an acorn stolen or lose all their acorns. Truly a fantastic game and one that they’ll ask you to play over and over again. Ahhh, quiet time. The idea of it is so incredible, but the reality of it…well, not so much. 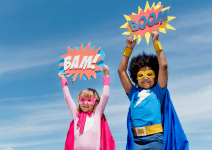 We are here to save quiet time once and for all: pick any one of these single‐player games, and your kids will be magically entranced for long chunks of time so you can actually get something done (imagine that!). Keep a few of these amazing logic games in rotation, and you’ll be smooth sailing to quiet time. 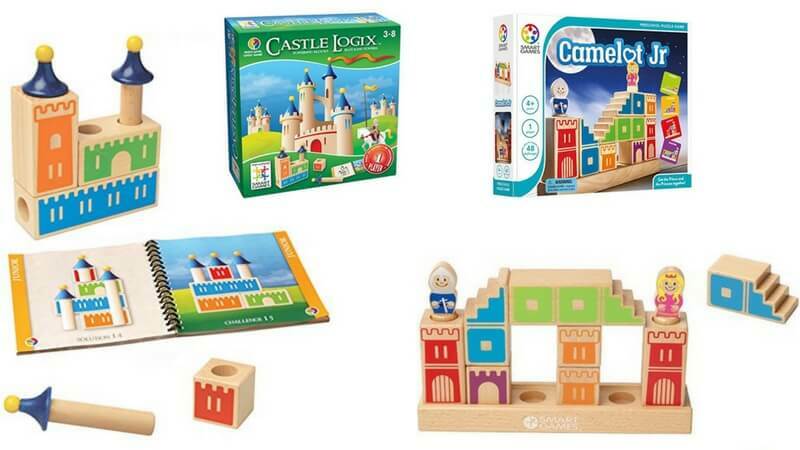 These wooden 3‐D logic puzzles from SmartGames challenge kids to arrange a series of blocks so they match a particular image (Castle Logix) or help construct a path (Camelot Jr). 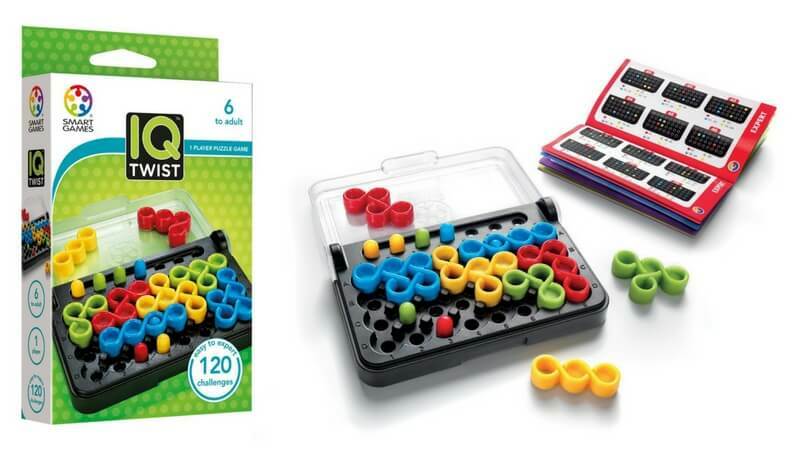 Both come with a booklet that includes 45+ different puzzles that get progressively more difficult – so kids can ease into the problem solving while still being continually challenged as they complete each one (the most advanced ones took us grown‐ups plenty of trial and error as well!). Answers are provided on the back of each puzzle, so kids can opt to peek if they so choose, but they are still flexing their logical thinking and spatial reasoning abilities in their attempts. 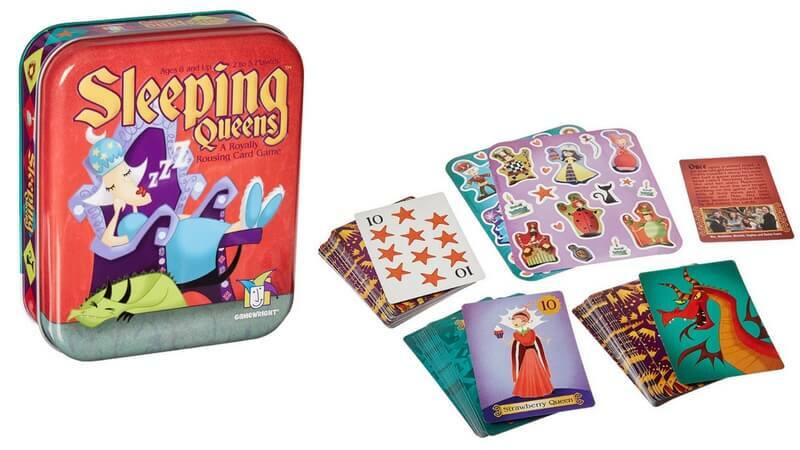 You’ll get a good 30 minutes of quiet play out of these games at each sitting – a worthy gift indeed! 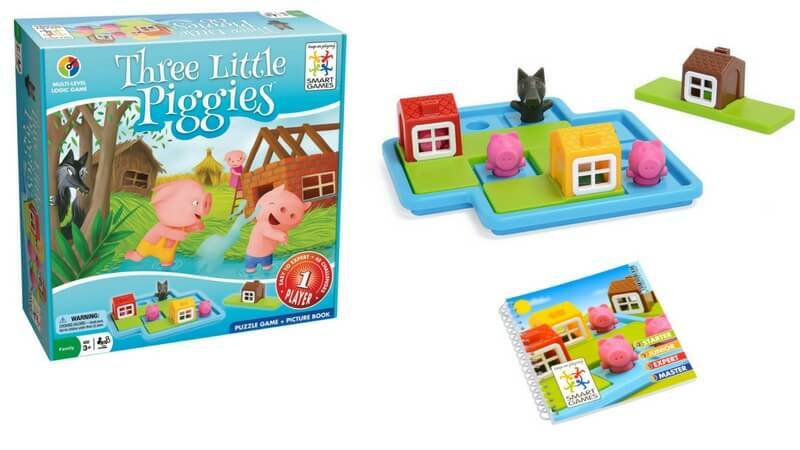 Another gem from SmartGames is Three Little Piggies, which tasks kids to set‐up the storybook characters (in this case, a wolf and pigs) in a variety of different formations, and then challenges them to fit in the 3 large “house” puzzle pieces amongst them. There are different levels of play – our tester’s favorite being that where the houses must go over the pigs, creating a safe haven for them from the big bad wolf. Engaging and endearing. 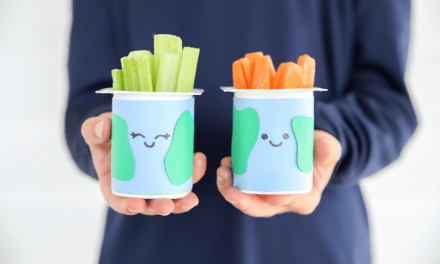 Kanoodle Jr. is a genius take‐anywhere brain teaser, perfectly designed for young minds. Kids select one of the puzzle cards, slide it under the game board, and then aim to fit all 6 colored pieces onto the board, being careful to match the corresponding colors. As the puzzles progress, they get harder and harder as you get less “clues” from the cards. 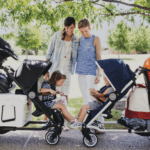 We love that everything can be stored in the handy all‐in‐one carrying case – great for killing time at big brother’s soccer game or waiting at the Doctor’s office. And if you have older kids, don’t miss the original Kanoodle which has more pieces and advanced puzzles with both 2D and 3D challenges! 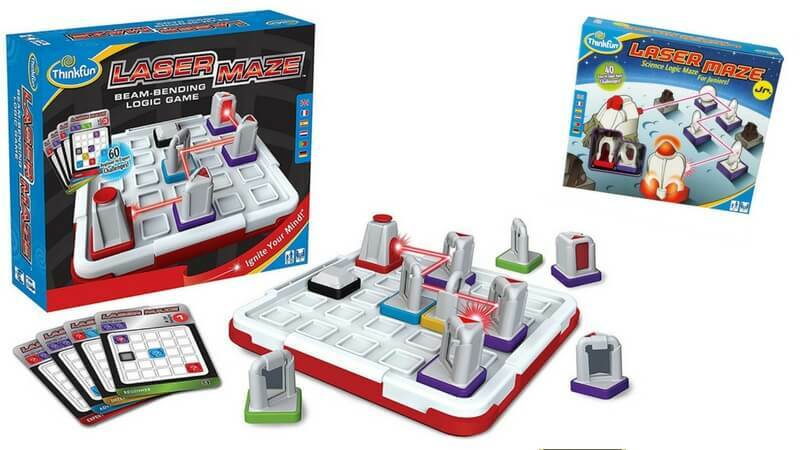 There’s also a version for younger kids, Laser Maze Jr., that adds additional fun by turning the pieces into rockets, satellites and space rocks! 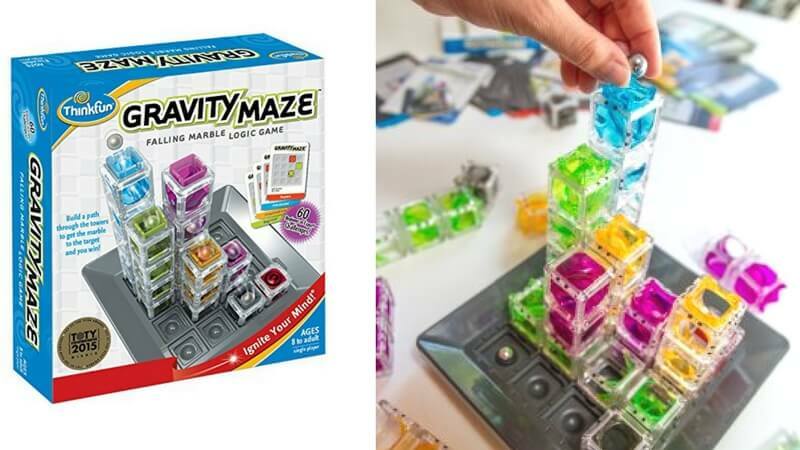 Another fan‐favorite from ThinkFun was GravityMaze, which combines the fun of a marble run with the challenge of a logic puzzle. The idea is simple: arrange the different towers to build a path that will move your marble all the way to its target. The execution, not as easy! Kids loved the added element of the marble and how they needed continual trial and error in order to figure out the positioning of the towers. Brilliant for developing problem solving and planning skills! 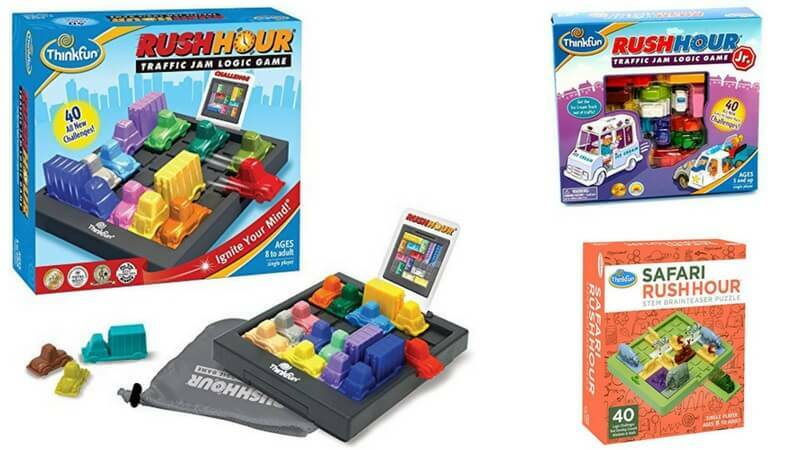 And finally, we’d be steering you wrong if we didn’t mention ThinkFun’s insanely popular Rush Hour game, where the goal is to slide an Ice Cream Truck past blocking vehicles to the exit. With 40 challenge cards from beginner to expert, this one is not only great for teaching problem‐solving skills, but held our kids’ attention for a good 30–40 minutes. 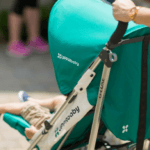 It also comes in a Junior version and has a variety of different variations including Safari Rush Hour, perfect for those that prefer animals over vehicles. SmartGames now has 8 different games in their IQ series, but we found IQ Twist to be the best fit for kids in the 5–8 age range. Simply set up the game board according to your chosen puzzle (there are over 100 in all) with colored pegs. Then add your puzzle pieces so that they all fit neatly on the board, making sure that they match the color of any pegs they go over. IQ Twist comes in a simple carrying case that is super portable and great for taking with you on your next road trip. 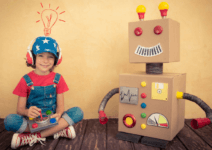 If your child likes puzzles – IQ Twist will be a huge hit! 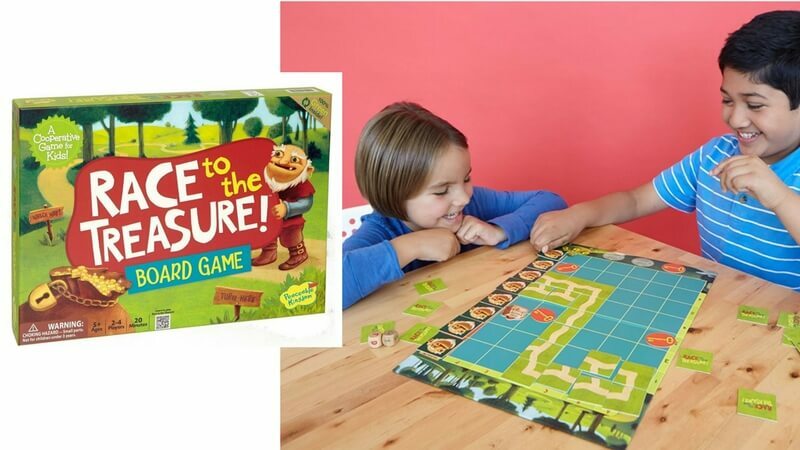 The games in this section work really well with 2 players who are in a similar age‐range – siblings 2–4 years apart or perhaps their neighbor across the street. 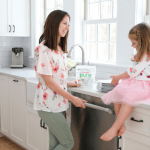 Some will work just fine as a family game, but for most, we found that the grown‐ups felt they couldn’t play “all out” as the skill levels were just too skewed. But paired up with a brother, sister, cousin or friend, the playing field is evened out, and everyone involved can play to their maximum capabilities. And if your experience with sibling play always ends badly, try some of the fantastic cooperative games on our list where they can work as a team instead. 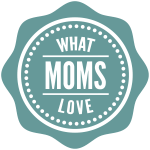 This simple, unassuming game is a must‐have for every mom’s purse. 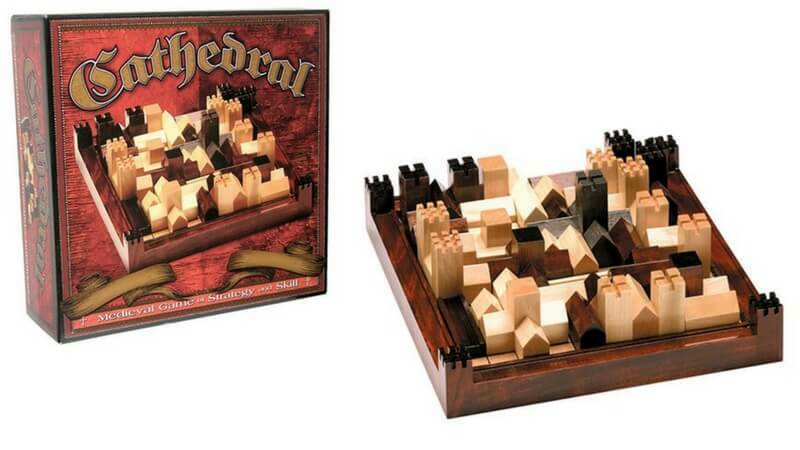 All you need is the small game board (there are no pieces, no cards…nothing to lose!) 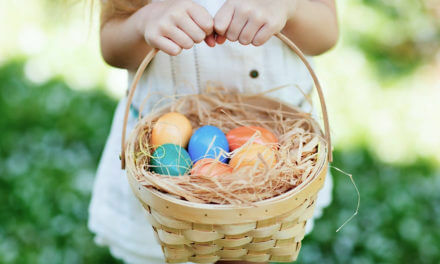 and you’re ready to keep the kids entertained in those tough waiting moments. Players take turns pressing down any number of “mice” they choose as long as they’re in the same row. 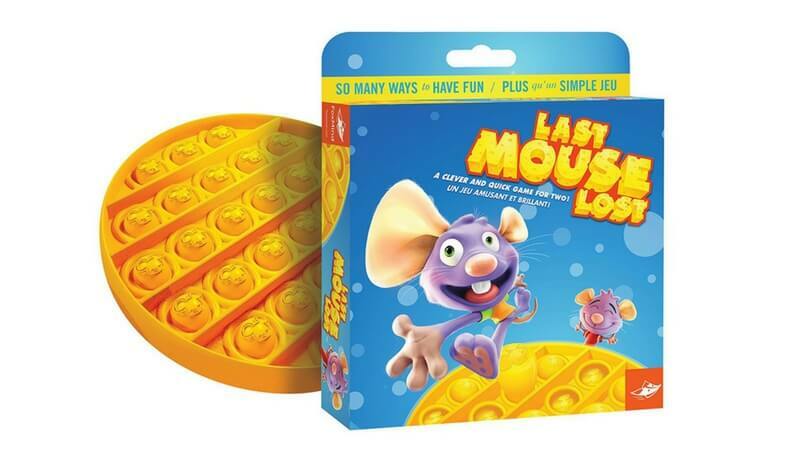 The person who ends up pushing down the last mice loses that round. Best 3 out of 5 wins. Although the first few turns don’t involve much thought, as the game comes down to just a few mice remaining, players really need to think through their moves in order to position themselves correctly. The rounds are super quick…just a few minutes each, and kids liked not having to wait long for their turn. Pushing down the little bubbles makes a cute (not annoying, we promise) pop sound, and is highly addicting…after the game playing was over, the kids all wanted to just use the board as a toy, popping the bubbles in and out over and over again. Give Last Mouse Lost to a 2‐year old and watch them become completely fascinated. Again, great to pull out when the going gets tough! Chances are you’ve heard of Zingo!, and it’s wildly popular for good reason. It makes the perfect “starter” game (we went back‐and‐forth whether to include it in the “first games” section above) and kids just can’t get enough of the addictive “Zinger”! The rules are super simple: slide the Zinger and grab one of the tiles if it matches a picture on your Zingo board. Be the first to collect all your tiles and yell out “Zingo!” to win. 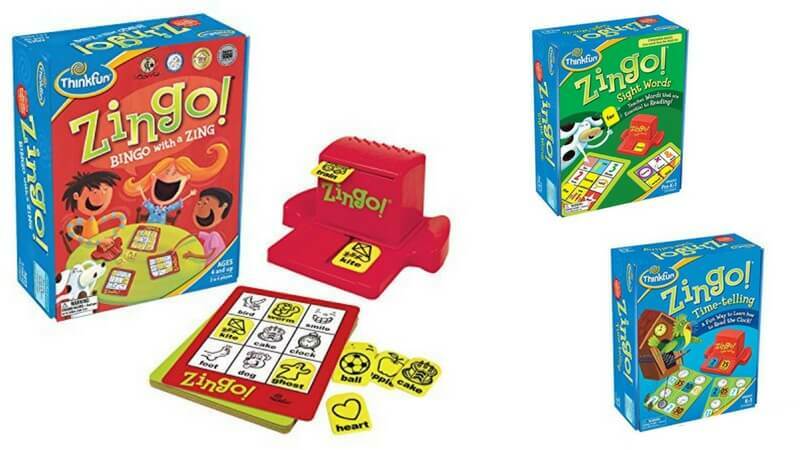 If your kids have the original Zingo! 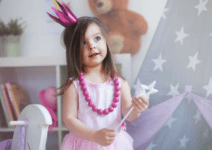 already, try some of the neat variations that boost the learning factor for slightly older kids, including: Zingo Sight Words, Zingo 1–2-3, Zingo Word Builder, and Zingo Time‐Telling. 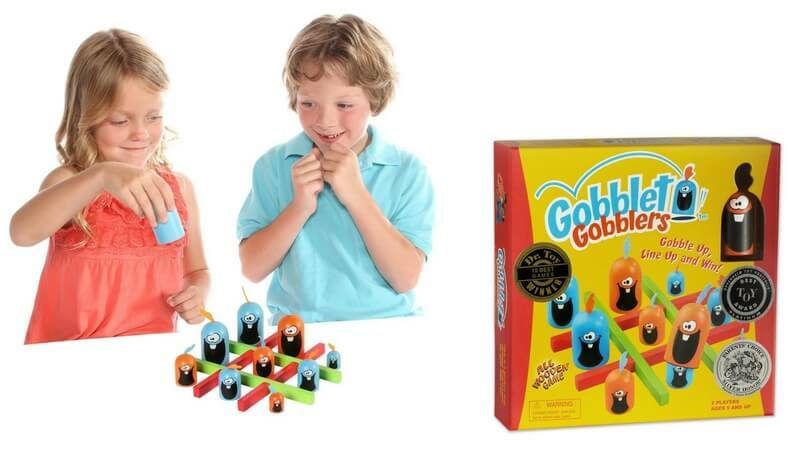 Gobblet Gobblers finally offers a solution to the stale‐mates in Tic‐Tac‐Toe. 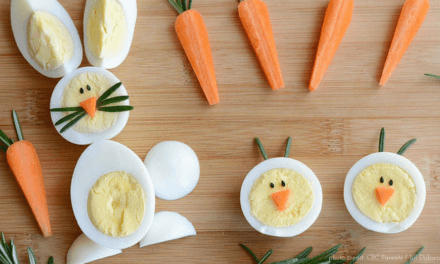 This reimagined take on the classic game allows you to “gobble” up smaller pieces, adding a new layer of complexity and strategic thinking. Kids of course love the gobble‐factor, and were completely hooked after a few instructional rounds with a grown‐up. 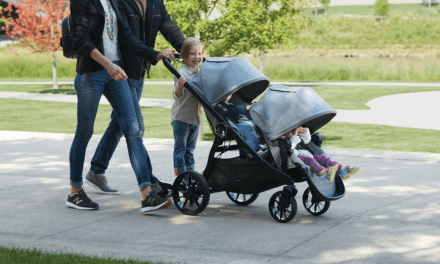 This one is particularly great for playdates, although worked well with siblings, and to be honest, after playing a few rounds ourselves, we wanted in on the action too! Our only gripe: we wish it came with a carry bag to take on‐the‐go, although a Ziploc would certainly suffice. Go Go Gelato! 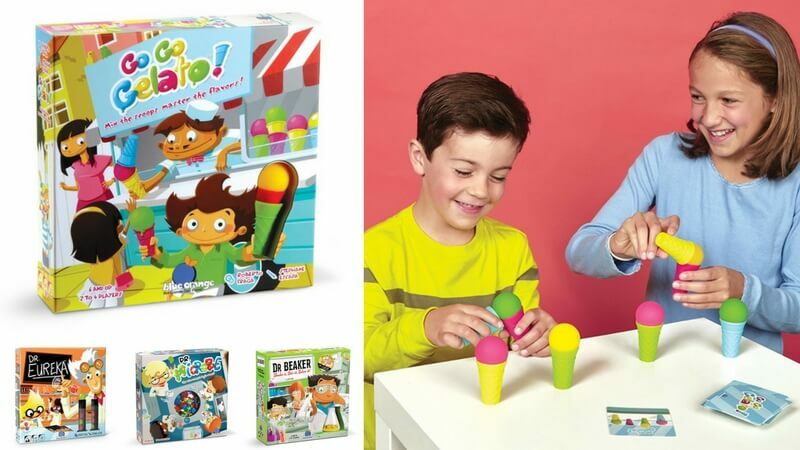 is an innovative new logic and dexterity game that racked up lots of awards this year (Mom’s Choice, Family Choice, and Oppenheim Toy Portfolio to name a few). Flip a challenge card and without touching the gelato scoops with your hands, maneuver them amongst your cones to fill your customer’s order so it matches the card. But do it quick because you have to be the first to finish in order to win the round. Kid’s found the concept of this game extremely engaging, and loved passing the scoops back and forth to solve the puzzle. Note: we found that we had to really take our time in order to give the kids a fair shot, so best to keep this one for friends or siblings who are close in age to play together. And if you like the concept of Go Go Gelato, don’t miss the entire Dr. Collection including Dr. Eureka (6+; 2–4 players), Dr. Microbe (8+; 2–4 players) and Dr. Beaker (8+; 2–4 players) which work in a similar manner (racing to match your components to a challenge card using fine motor skills). These make great gifts! 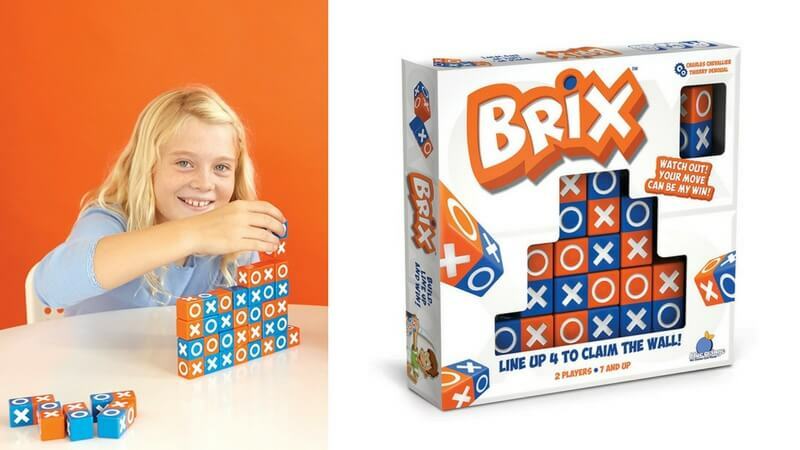 Brix takes the classic concept of Connect 4 but tosses out the game board boundaries, and ratchets up the strategy several notches. This game didn’t take much instruction for our kid tester’s to dive right in, and they adored the building aspect and multiple ways to play (match all of one color, match all of one symbol or match both color and symbol). A seriously fun strategy game for older siblings to play together, but more than engaging enough for parents to join in as well. 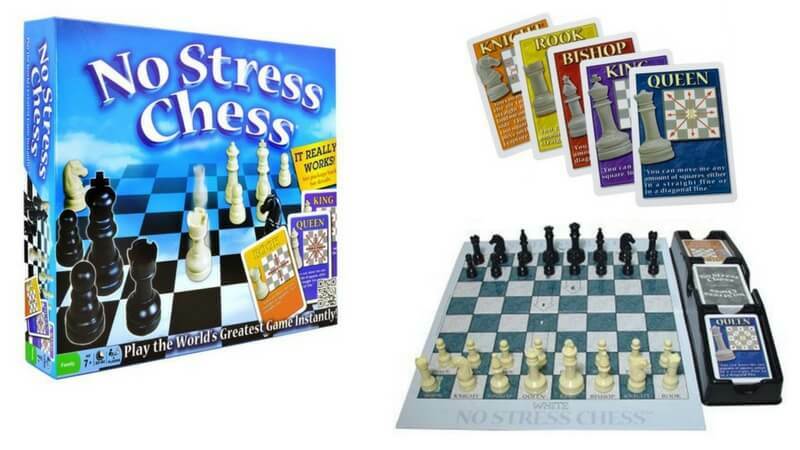 Teach your kids how to master the basics of Chess in no time with the genius game, No Stress Chess. The key is in the cards – a clever deck of action cards that depicts a specific chess piece and visually shows you how that piece can move. Set up your board as you would in a regular game, draw a card and then move that specific piece. Although there is not the same level of strategy as in a regular chess game (that’s the no stress part! ), it gives players enough decisions to make to keep them engaged (for instance, which pawn to move, or which direction to move a knight). 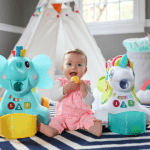 With just a few rounds of play, our kid tester’s had learned how each piece moves and were starting to put a lot more thought behind their advances. And most importantly, they wanted to keep playing! Play can progress to drawing 3–5 cards to select from for each turn, and then once they’re ready, you can lose the cards and start playing the real deal. If you enjoy Chess and want to teach your kids how to play without scaring them off with boredom, No Stress Chess is the magical solution! Don’t let the old world style packaging scare you away from this beautifully designed game. Although it may not have the bright colors and bells and whistles of some of the other games on our list, we found that its grown‐up flair actually appealed to the kids – one child noted “it feels really special, like a game made for my parents, but that I’m actually allowed to play”! Each player takes turns placing one of their pieces on the board, trying to block their opponent from claiming the most territory. When there are no moves left, the player who has the least number of pieces is the victor. If your kids enjoy puzzles or tangram‐type matching, we highly recommend Q‐bitz, a game that challenges their visual dexterity, memory and hand eye coordination. Each player gets their own set of 16 challenge cubes and a wooden tray – a puzzle card is then flipped and players race to recreate the pattern in their tray using all their cubes. The first one to do so, is the winner. 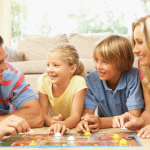 There are 2 other variations of play – one where you must roll your dice (which is a great way to level the playing field if an older sibling keeps cruising to victory) and another where you must recreate the puzzle from memory. 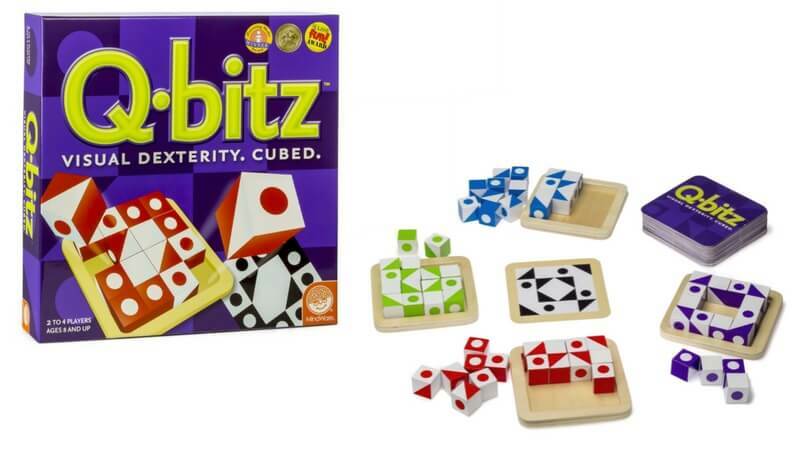 These variations kept Q‐bitz fresh with our kid testers, and many of them even enjoyed playing with the cards and cubes by themselves, simply trying to beat their own time. OK, we promise you one thing: these games will NOT bore you to death. Instead, they will engage all players involved, no matter the difference in age. 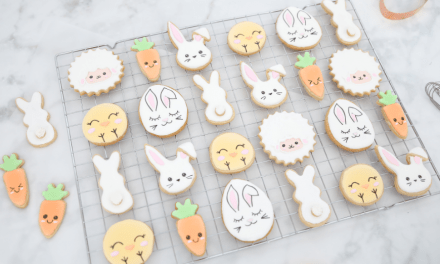 They’re exciting, strategic and bring out a friendly competition that makes for a successful family game night… and most importantly, you won’t dread them being pulled from the game cupboard (ahem, Candy Land). This cooperative whodunit game is the perfect predecessor to Clue, but still involved enough where adults won’t fall asleep on family game night. The basic premise is that a fox stole a potpie and using clues you reveal along the way, you must solve which fox it was before they escape into the foxhole. Did you see that cool decoder tool? It is most definitely a kid favorite and a fun added element to the game. 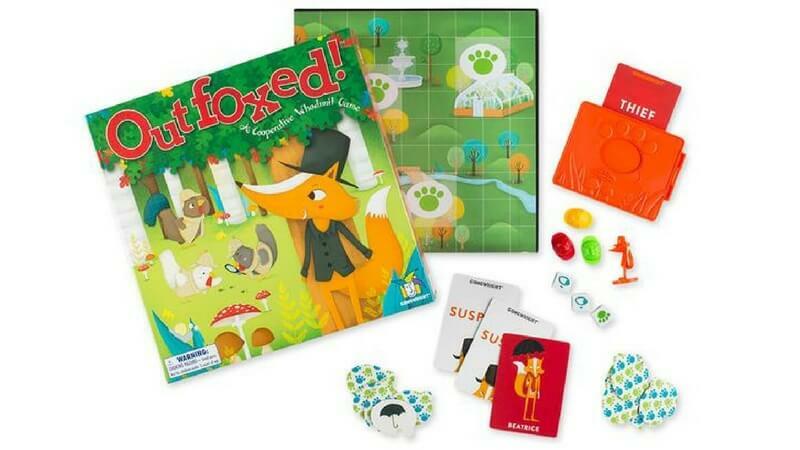 We’d say the sweet spot for Outfoxed would be kids in the 4–7 range, who all loved the element of deduction, eliminating the possible suspects until you can declare the thief and claim victory for the whole family. 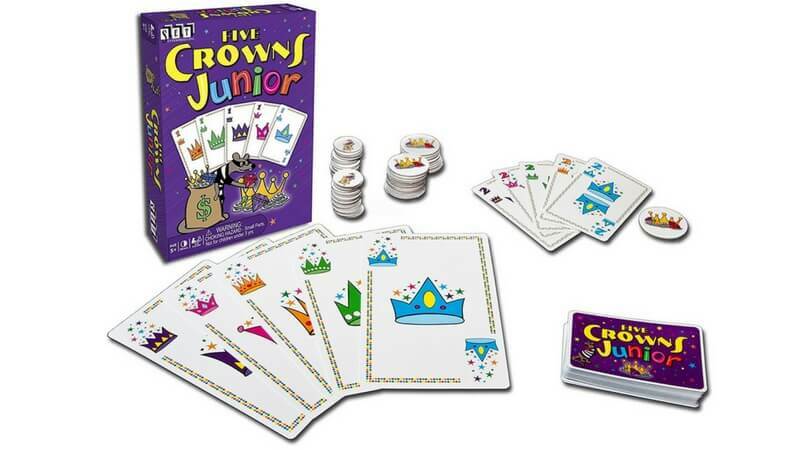 Five Crowns Junior is an award‐winning kid‐style rummy game that is a great change of pace from your typical board game, and starts to teach the basics of similar pick‐up/discard type card games. Each player is dealt 5 cards and takes turns picking‐up cards in an attempt to match them all by color or all by number. There’s an added element in the Wild Card that is flipped at the start of each round, and makes any cards that match its crown symbol wild. We love, love, love this game, and luckily, our kid testers did too, who were more than happy to keep playing round after round with us. Each player is dealt four cards face‐down, but you get to take a peek at 2 of them (kid’s love this part!) before the game starts. Players then take turns picking up a card (either from the draw pile or the discard pile) which they can then use to replace one of their 4 cards if they so choose. 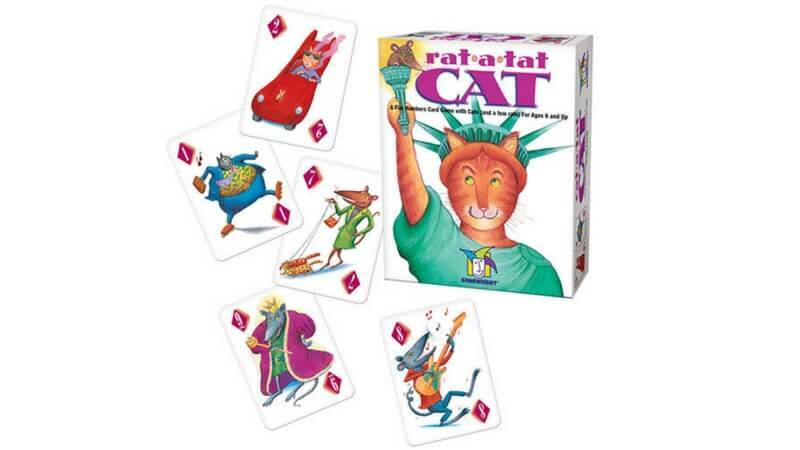 Once a player thinks they have the lowest score, they yell “Rat‐a‐tat cat” and everyone reveals their cards to determine who is the winner. We added in a few variations of our own like giving the older players an extra card (5 instead of 4) or going for the highest point total instead of the lowest. 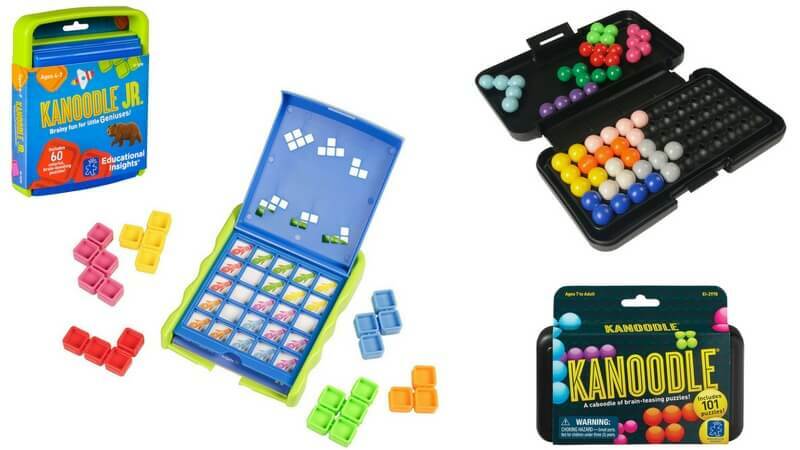 All are good fun and are perfect for building basic math and strategy skills. 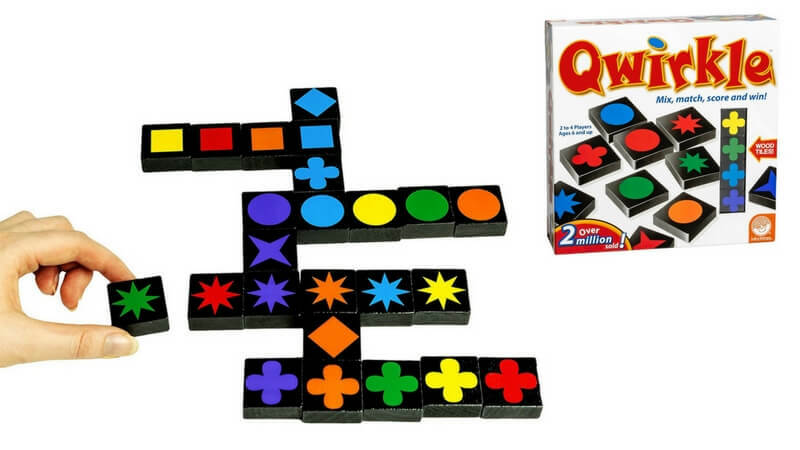 If you don’t have Qwirkle in your game closet, it’s a must for your child’s next birthday or holiday gift. And because it’s well suited to such a large age‐range, it’s almost like getting yourself a present too! We like to think of Qwirkle as Scrabble with symbols – instead of building words, you’re building lines based on either color or shape, and score points accordingly. Complete a full set of 6 and make a “Qwirkle” for bonus points! The pieces come in a great carry bag, and play can be shortened for younger players simply by removing some of the available pieces at the beginning. Give it a go and you’ll soon see that everyone gets hooked on Qwirkle! Both of these stellar Catan games deserve a spot in our guide and you can’t go wrong with either, simply pick the one that best fits your child’s age and stage. We won’t pretend that the award‐winning Catan (with “Game of the Century” honors!) is a simple‐to‐pick‐up kinda game. It has detailed rules which require a little time investment to fully understand – but once you catch on, it becomes extremely addictive. Because of its complexity, Catan makes for a fantastic family game – adults actually want to play, and kids are quick to follow suit. Your ultimate quest is to settle the isle of Catan by trading, combining resources, and building roads, settlements and cities – all while trying to stop your competitors from doing the same. Every game is different, and can take as long as 60–90 minutes to play. That being said, if you adjust the rules slightly so that players can trade/build at the end of each turn (instead of waiting for their own), it will result in a faster paced game that appealed to the less patient kids we had playing. Catan Jr. offers a great introduction to the world of Catan, with less rules, more kid‐friendly artwork and faster game play. It can also be played with 2 players, whereas the original Catan requires 3 or more. 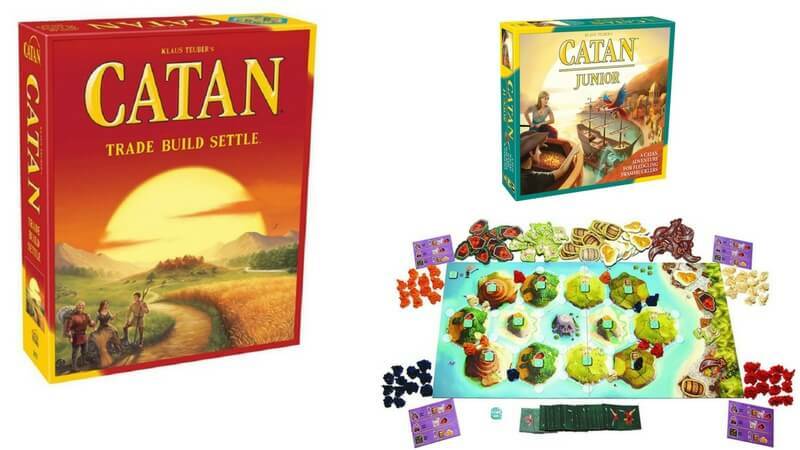 Still engaging for adults, we found Catan Jr. great for kids in the 5–9 age range after which they’ll be more than ready to take on the full version of Catan. This innovative game exploded onto the scene when it was introduced a few years back, and for good reason – it’s a unique alternative to the more serious sit‐down board game, and will make many grown‐ups reminisce about their college days playing beer pong. Teams race each other to recreate a specific pattern on the challenge card by bouncing their ping pong‐like balls into the playing grid. It’s get‐out‐of‐your‐seat excitement, with a surprising amount of skill involved (some of the kids we had playing were able to become super accurate!). 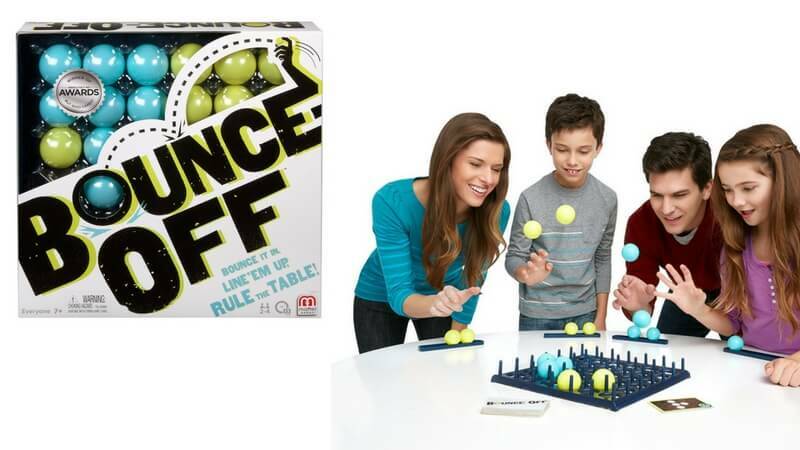 While there’s not the same about of learning and strategy involved as some of the other games on our list, Bounce‐off is plain ol’ fun, and great for pitting mom and dad vs. the kids in an epic battle for game night champion. 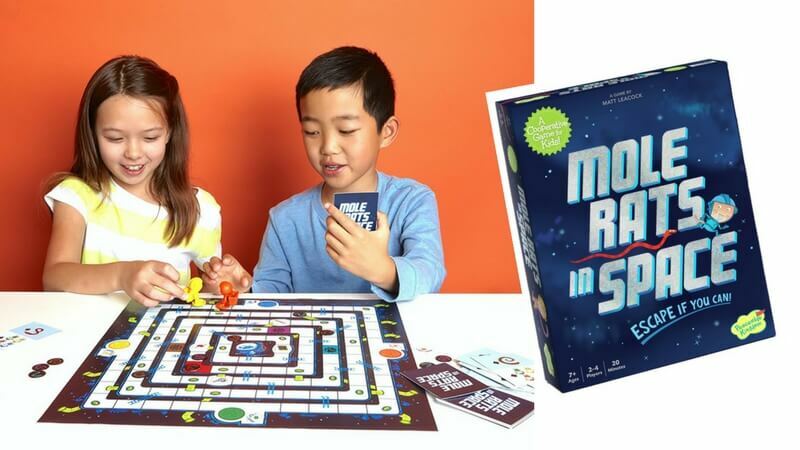 This wacky new cooperative game from Peaceable Kingdom challenges you to strategize, communicate and problem solve to help the Mole Rats gather their supplies and make it to the escape pod before the snakes attack. If you’re successful, everyone wins! 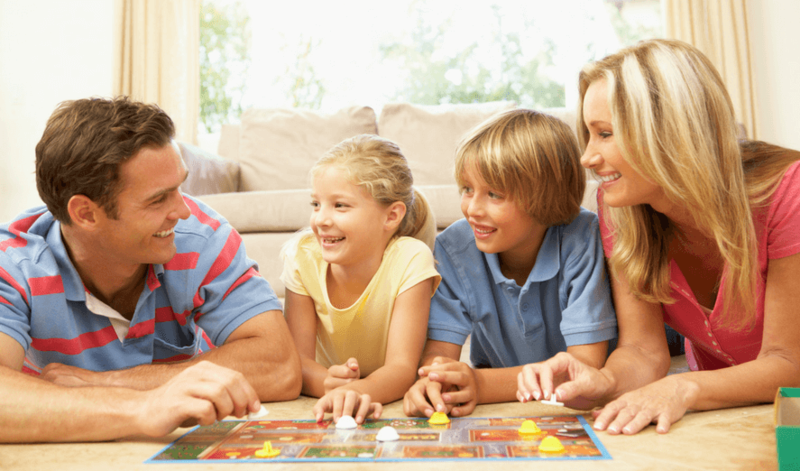 Meaning that family game night is a success every time…with no sore losers or contention between siblings…hurrah! And unlike many cooperative games, Mole Rats in Space is surprisingly difficult to win, because once you finish playing all of the move cards, the game is over (we did try making our own variation where you can shuffle and keep playing, which worked great and gave the team an extra chance to finish the game). There is definite team strategy involved and you soon learn that you need to be somewhat aggressive with your moves in order to win. editor’s note: This is one of my 7‐year old son’s favorite games…and mine as well. He asks to play all the time and loves “how I get to talk to mom and dad about each move so we can figure out the best one together”. Adore! 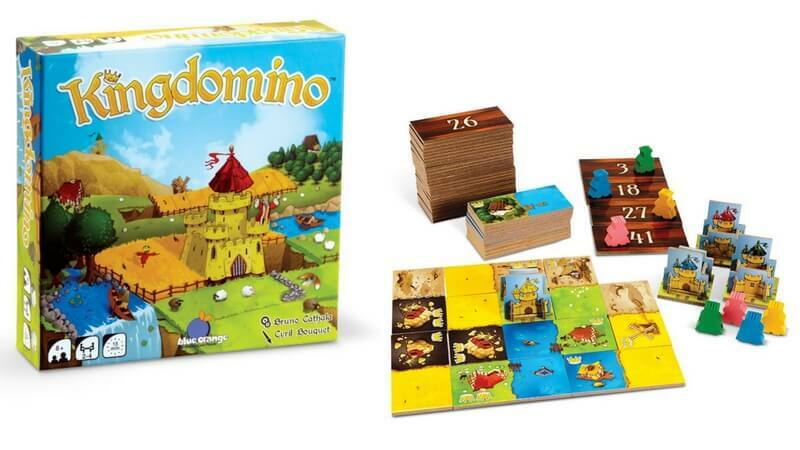 Kingdomino turns the often blasé game of dominoes into one full of excitement, strategy and fun. At the beginning of each round, players bid on available tiles that they’ll then use to build their kingdom. Kids really enjoyed this bidding aspect, becoming engaged right off the bat. These tiles are then used like dominoes to create areas of the same landscape type. At the end of the game, points for each landscape are calculated and the player with the highest score wins. There are many layers of complexity involved in Kingdomino, but the game was fairly quick to pick up and with each round we found the kids (and ourselves!) putting new strategies into play. One tester summed it up well when he declared, “I need this game in my life!”. 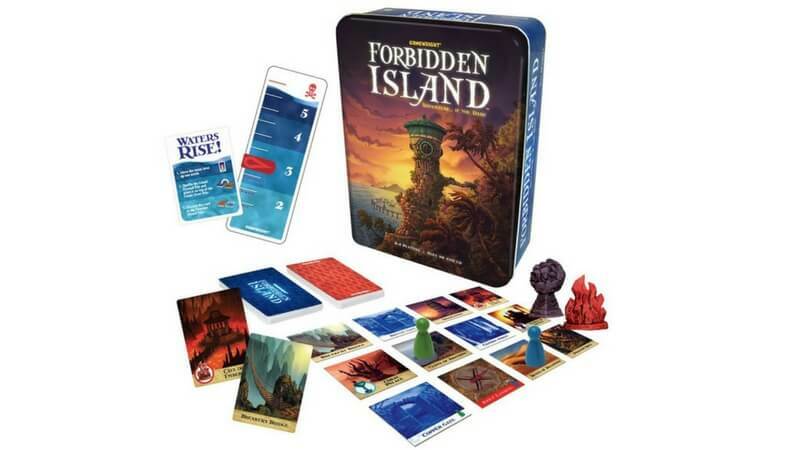 Forbidden Island is an insanely brilliant cooperative game where you work together to locate 4 treasures before the island sinks. 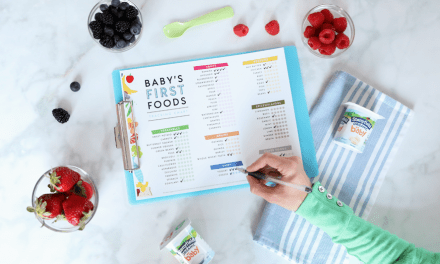 Seems easy enough, but we will warn that you’ll need at least 15 minutes of reading through the directions (which are luckily very well written and laid out) in order to grasp the set‐up and basic rules. That time however, is very much worthwhile, as once you have the concept down, you can really get strategic as you plan out your moves. We love how you can set the difficulty level at the start of each game, although we must admit we had a tough time beating even the easiest level at first. The kids got really into it and wanted to win so badly, several games had to be played until we were victorious. With a new board created each time and new characters (each with their own special powers) dealt, every game is a different challenge. So, there you have it, over 70 incredible games which should keep your kids busy until they graduate from high school! We’ve also featured some other favorites small enough to fit in your holiday stockings in our Stocking Stuffer Gift Guide (check out Tenzi and Nada! 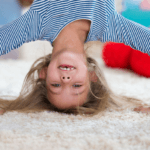 ), plus a few active games that will get you up and moving in our Best Indoor Gross Motor Toys Guide. 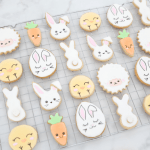 This is such a fabulous list! I can’t wait to get some of these for Christmas gifts. I’m totally going to get the lazer maze. What an awesome concept! What a great guide! Thank you so much for taking the time to put this together. This is very helpful. 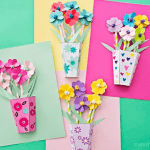 You are so welcome — thank you for the lovely comment!